Union County, NJ – Union County Clerk Joanne Rajoppi is pleased to announce the launch of the first annual Union County Clerk “I Voted” Sticker Design Art Contest for students in grades 5-12. All Union County students in public, private and home schools are invited to participate. “The tremendous outpouring of interest in the 2018 midterm election cycle demonstrates that today’s voters are motivated and engaged in the democratic process. With the new I Voted Sticker Design Art Contest, we hope to inspire the up-and-coming generation to get involved, learn about elections and voting, and prepare for the day when they, too, can participate,” said Ms. Rajoppi. 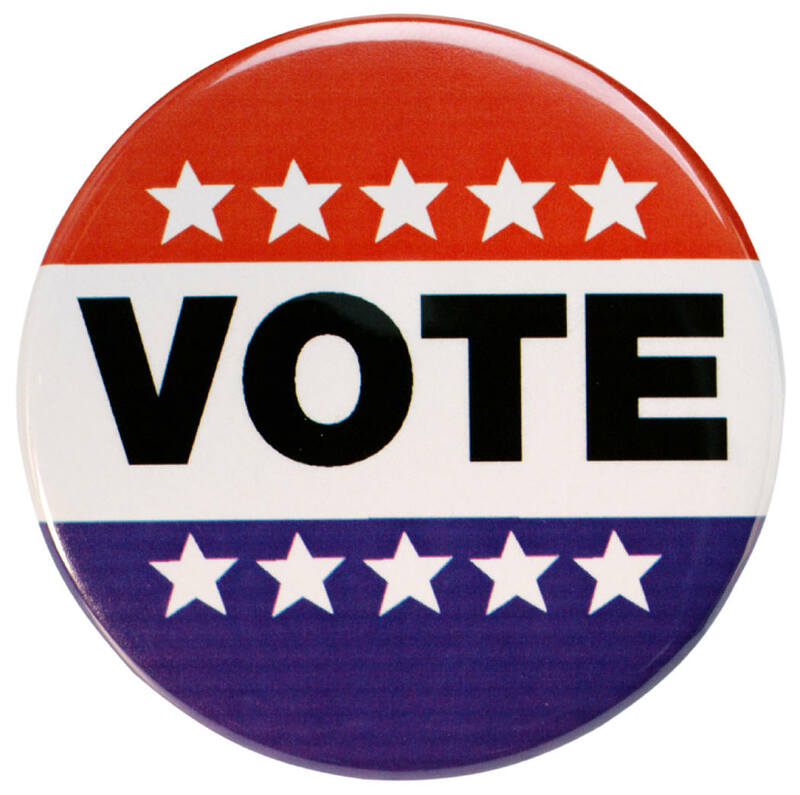 The design must include the phrase “I Voted” and contain the theme of voting and elections in Union County. Designs must be submitted on a flat 8-1/2” x 11”paper or cardboard surface. Pencil, ink, acrylic, oil, watercolor, crayon, marker and pastels are all accepted. Computer-generated designs will not be considered. Designs may be submitted in the 5th-8th grade category or the 9th-12th grade category. One winning design will be selected in each category. The two winning designs will be reproduced on stickers and given to voters in the 2019 Primary and General Elections. For complete rules and submission instructions visit the office of the County Clerk online at ucnj.org/county-clerk. Entries must be received or postmarked no later than Friday, March 1, 2019 by 3:00 p.m.
For all County Clerk programs and services visit online at ucnj.org/county-clerk or call 908-527-4787.